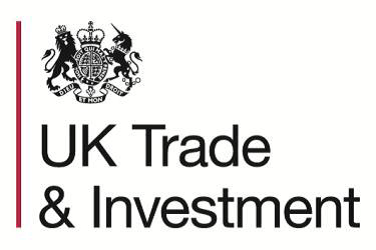 UK Trade & Investment (UKTI) is the Government Department responsible for supporting overseas companies looking to do business in the UK. UKTI has a truly global organization with people in over 100 markets worldwide. Each market is led by a Head of Trade and Investment who manages a team of British diplomats and locally recruited staff with in-depth country knowledge and contacts. As a fully integrated advisory service UK Trade & Investment will support any aspect of your plans to expand into the UK through: links with centers of excellence (e.g. universities); information on tax, regulatory and business planning issues; information on financial incentives; information on staff recruitment, retention and training programmes; assistance with immigration issues; broad network of commercial and business development partners. The Trade team in UKTI helps British companies of all sizes to grow their business through international trade by offering expert advice and practical support through a range of programmes and the Investment team through their network of experienced sector and location consultants provide practical help for investors to get their UK operation up and running.